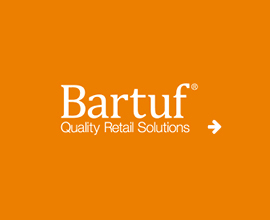 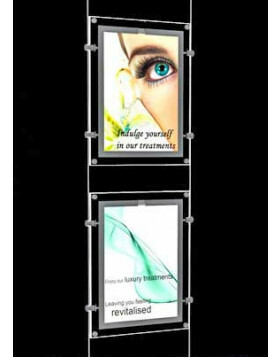 Discover Shopfit’s extensive range of LED displays, perfect for catching the eye of passing customers. 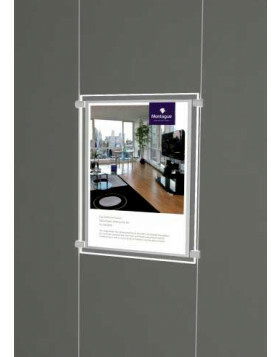 Used both in the window and interior of premises, our LED light pockets illuminate posters, graphics and other promotional messages. 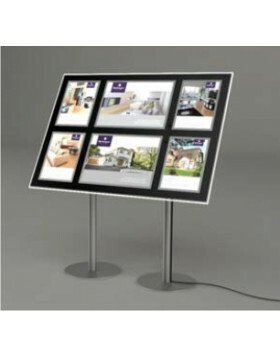 Our ultra-slim LED models look as if they are floating, creating a stylish and sophisticated display that attracts potential clients. 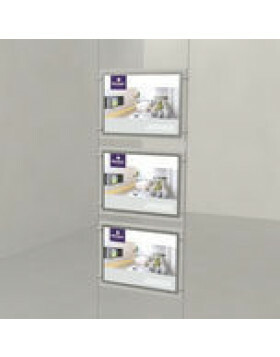 Available in different shapes and styles, transform your retail space with an LED display from Shopfit Design. 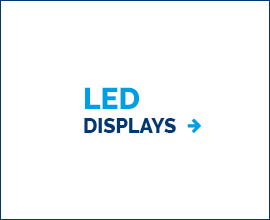 Whether you are a displaying a menu or using a screen to showcase your best products, use the LED light panels from Shopfit. 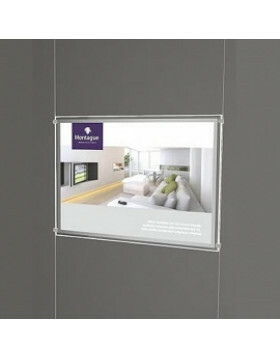 Our panels evenly distribute light through the poster pockets creating an eye-catching display. 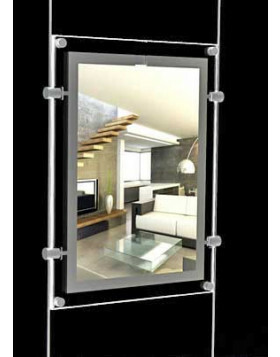 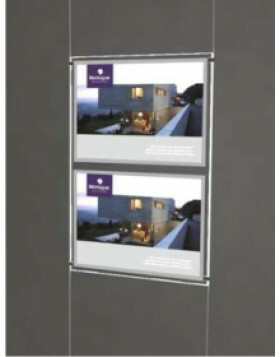 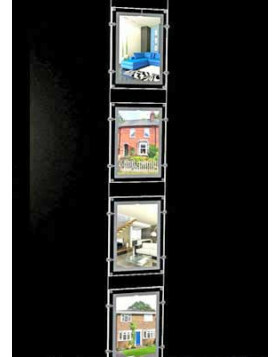 Available as stands to install inside your shop or office, or as landscape and portrait panels that can be hung in your windows, make sure you get the most out of your promotional material with this unique range. 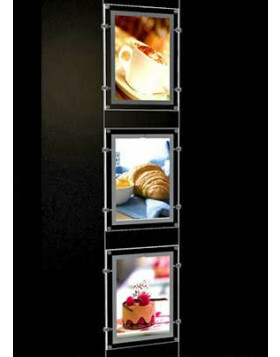 Have you been inspired by our amazing collection of LED displays? 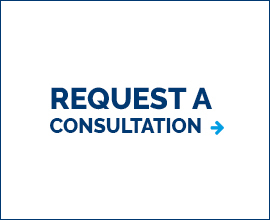 Get in touch with a member of our team today for more information, on 01623 652724 or get in touch online and we will get back to you.